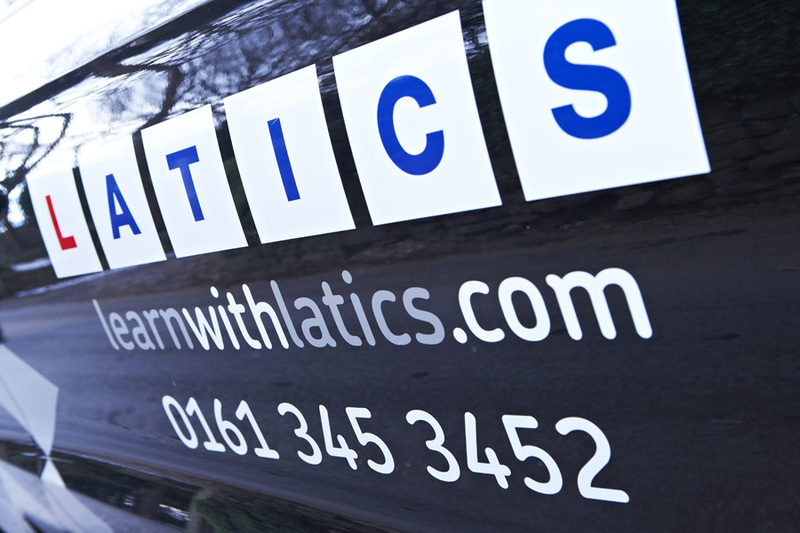 Driving Lessons – Pass Your Driving Test With Latics! Want to avoid spending more money than you really have to? Want to pass your driving test with ease? Want to be a good, safe driver? We can help you achieve all this and more! Take driving lessons with one of our experienced driving instructors in Oldham, Ashton-under-Lyne, Rochdale, Saddleworth or Manchester and you will enjoy a friendly and relaxed learning environment with clear goals set for each lesson. Research shows that if you practice a skill more frequently, you will get better much sooner. Combining driving lessons with private practice with a friend or relative is an excellent way to gain more experience on the roads. If practising with a friend or relative is not an option, taking driving lessons more than once a week can accelerate your learning and result in you taking less driving lessons in total, saving you money! It’s important you get on with your driving instructor and enjoy your driving lessons for you to learn better. Our favourite subjects at school are normally the ones we are good at and these are normally with the teachers you liked. Do you remember your worst teacher? Did you enjoy that subject? Were you good at it? Latics driving instructors don’t shout, get frustrated or make you feel stupid. They will create a friendly and relaxed learning environment. They consider your needs. They encourage and guide you. They will help you become a confident safe driver ready to tackle any junction, any roundabout, any situation. You are the customer and you have a right to expect excellent service! Our driving instructors use a more effective and modern approach referred to as ‘client-centred learning’ or ‘coaching’. With this approach, you work together, you are encouraged to set your own goals, and through safe experiential learning, you will be able to self-evaluate your progress. You will become a more responsible and safe driver. This approach can also reduce the number of driving lessons you need. Our driving instructors are based in and around Oldham so if you are looking for driving lessons in Oldham, Rochdale, Middleton, Ashton-under-Lyne, Saddleworth or North Manchester, get in touch! Take advantage of our introductory 2 hours for £30 offer to make sure you’re happy with your driving instructor, we’re positive you will be! You have already taken your first step to getting on the road, now let us do the rest! For a full run-down of all our prices or to make a booking, click here. If you would prefer to chat with someone or book over the phone, call us on 0161 410 1011 (lines open 9am – 6pm, Monday to Friday) or fill in our contact form.